Skin Supplemets is a unique Nutridermologie® sun treatment duo, combining a 6-in-1 face and body embellishment milk and a food supplement. They contain CarotenSun, a revolutionary ingredient that nourishes the beauty of your skin and its tan, before and after exposure to the sun. 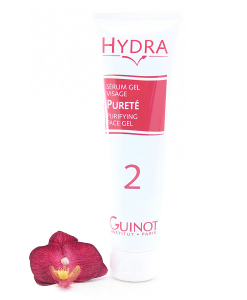 1 and 2: Hydrates and Repairs: Its cool soothing texture contains Aloe Vera which acts as a restorative balm. 3 and 4: Intensifies and Prolongs Your Tan: Inositol, a natural plant sugar, stimulates the natural production of melanin for a faster, longer-lasting tan. 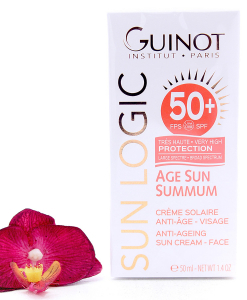 5: Age Protects: Carotensun actively protects the skin from ageing. 6: Silkifies: With an iridescent touch, it enhances your tan with every use. 15 days before you first go into the sun. On your return from holidays to prolong your tan. 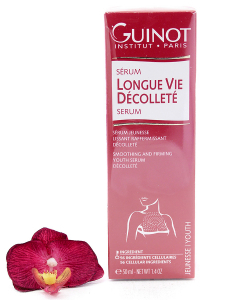 Use together with our Skin Supplemets food supplement at least 15 days before exposure.